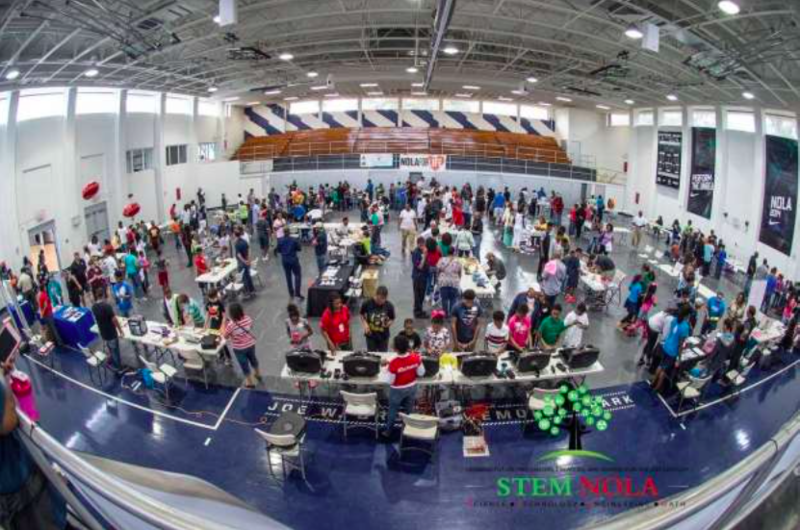 STEM Family Night is an evening (2 hrs) of hands-on science, technology, math, and engineering activities for students and families to complete together. The event includes a range of activities covering different STEM topics and connections to exciting STEM careers. You can select a theme such as space or environment. You may also want to connect with relevant standards, especially during testing season.